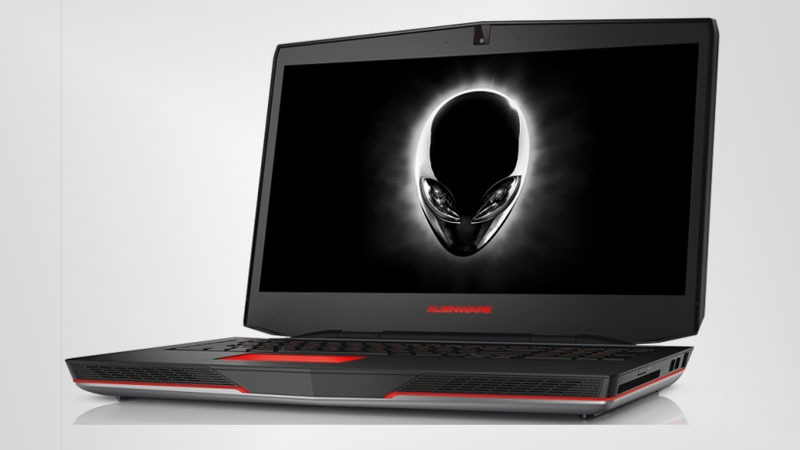 Alienware has returned to South Africa with an awesome collection of gaming hardware and gear, including a lineup of laptops aimed at PC gamers on the move. 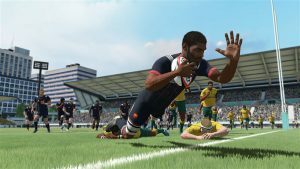 Earlier this year, it was announced that Alienware products would return to South Africa after a noticeable absence from the South African gaming market. 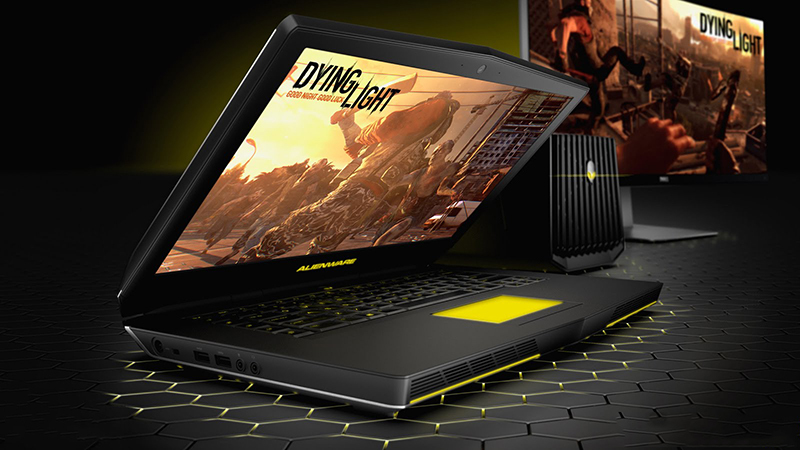 In addition to the standard products, customers will also be able to order custom-built gaming rigs from Alienware. 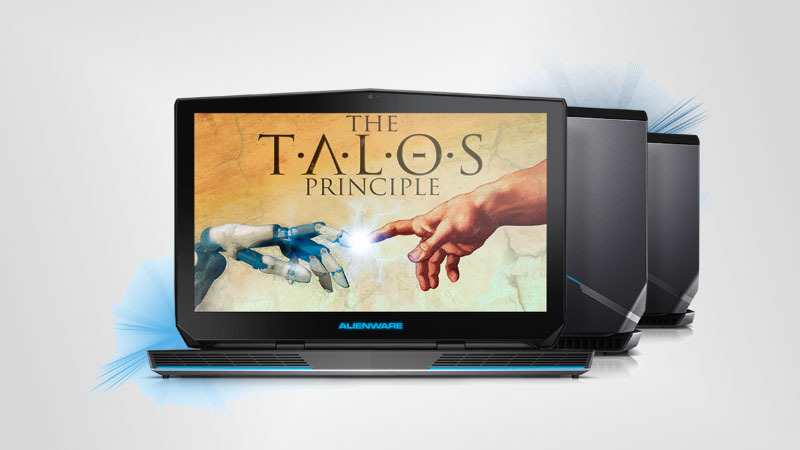 Check out the latest Alienware gaming laptops and gear available in South Africa below. Buyers can upgrade the device’s hardware at an extra cost. 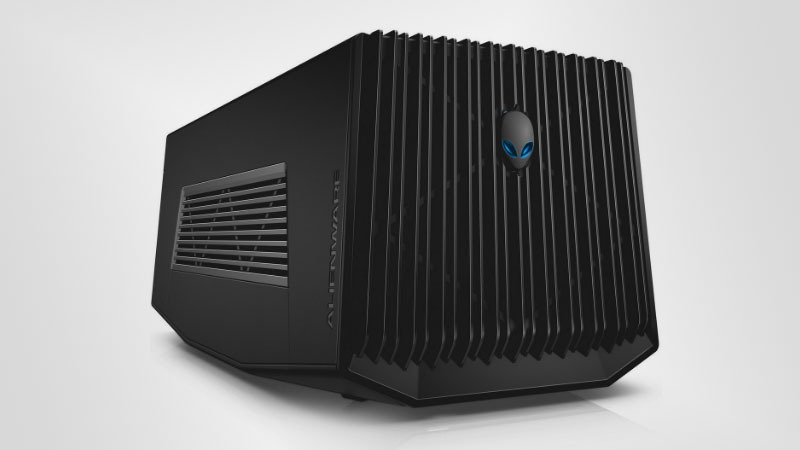 The Alienware External Graphics Amplifier is an isolated unit designed to house a powerful desktop graphics card. 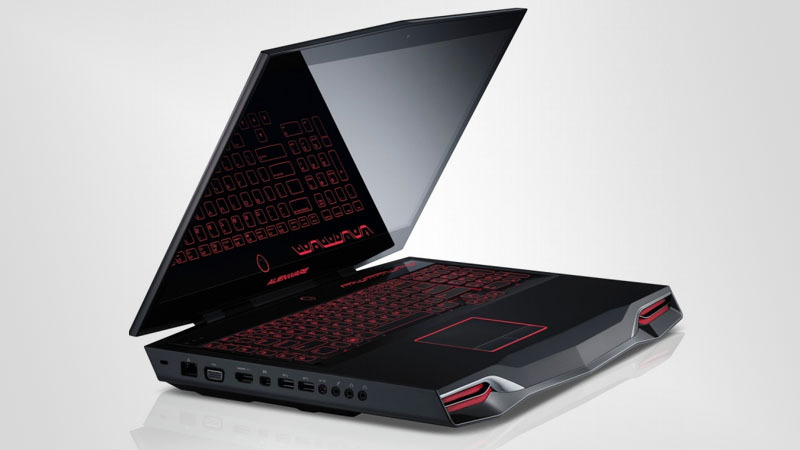 This device can be connected to a selection of Alienware’s newer laptops in order to provide the notebooks with a graphics processing boost. 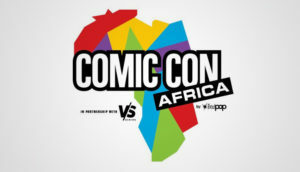 It can function as a USB hub and requires an external power source.